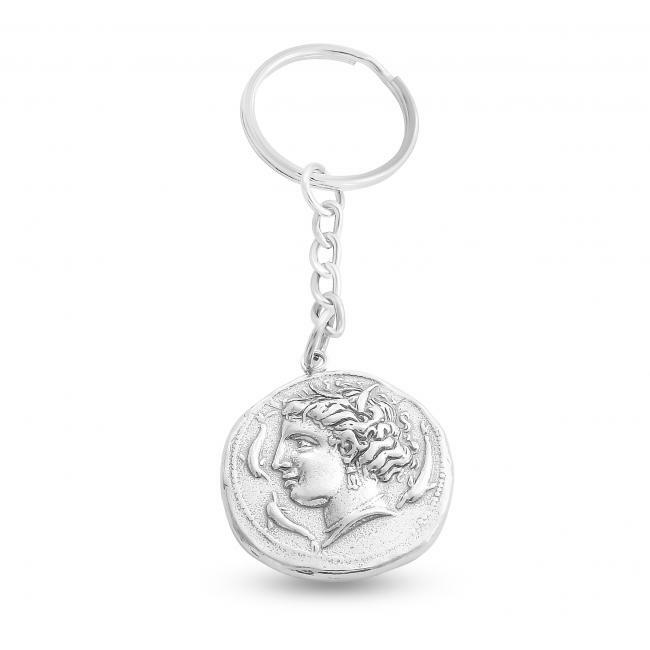 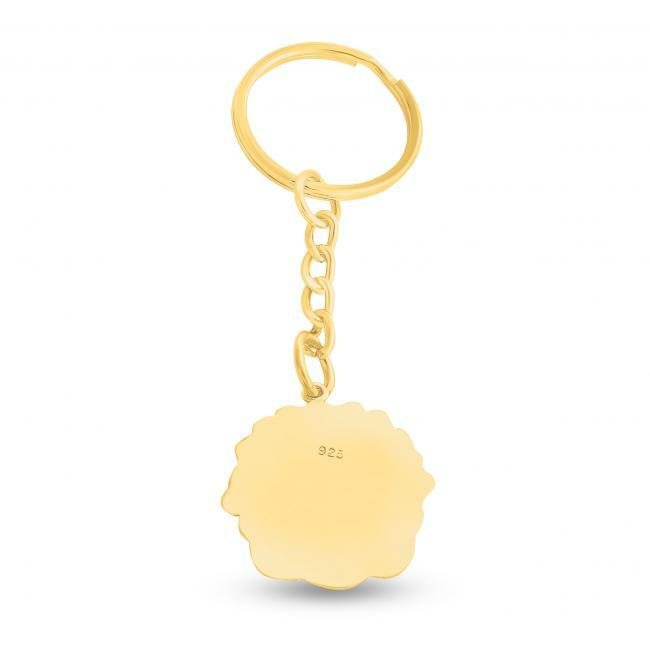 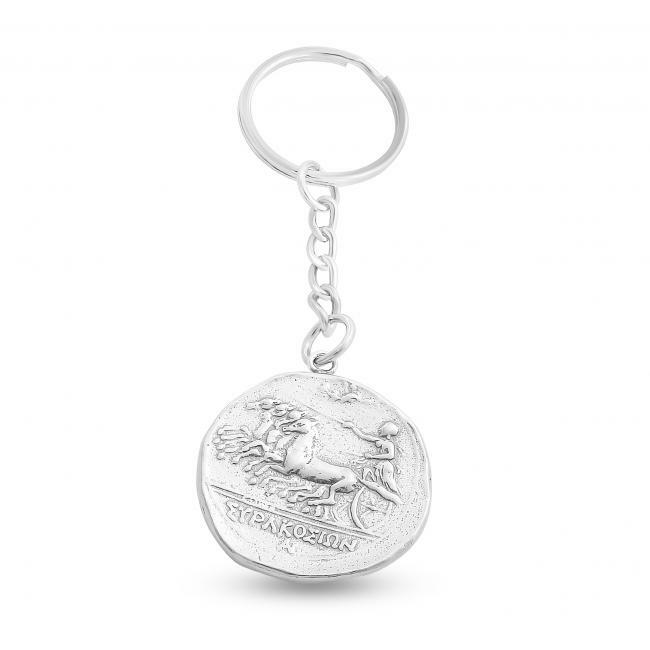 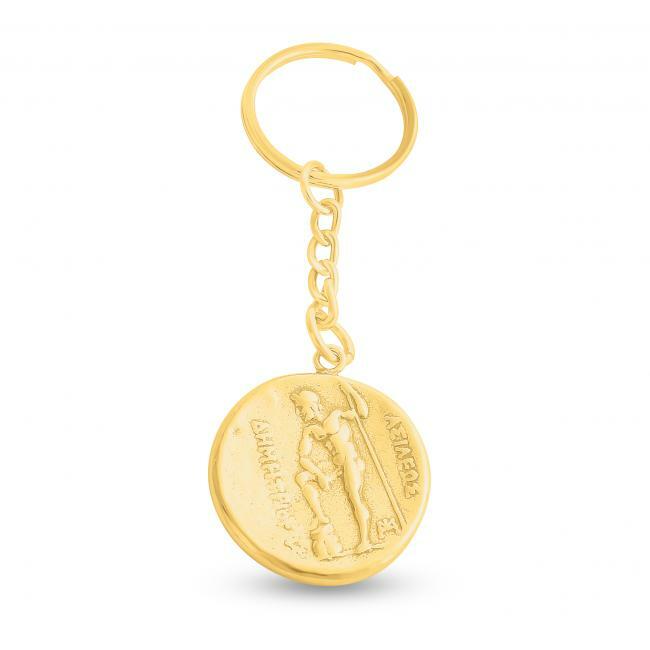 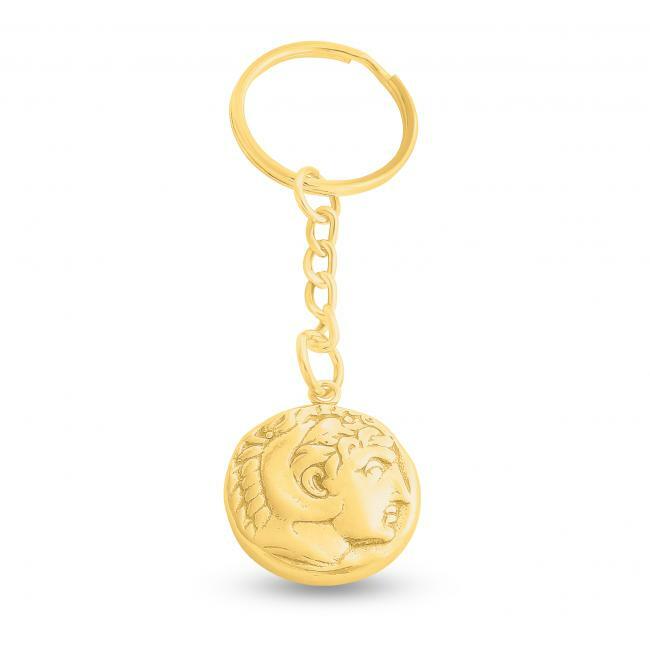 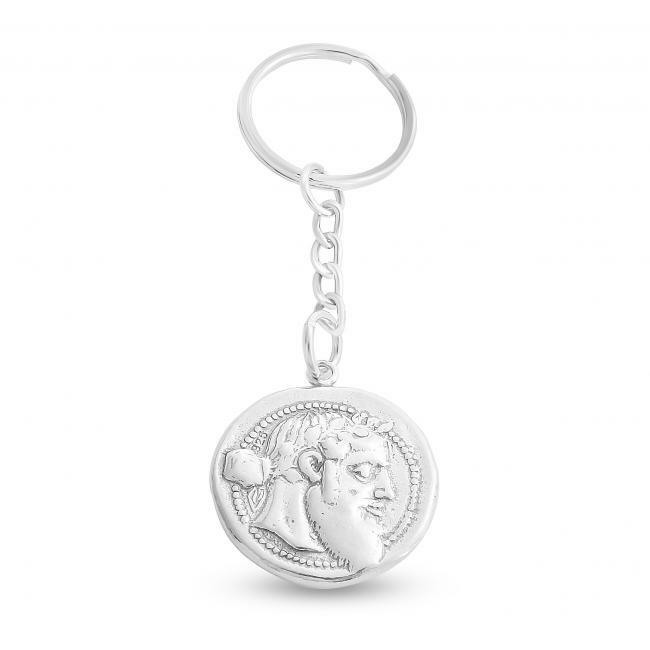 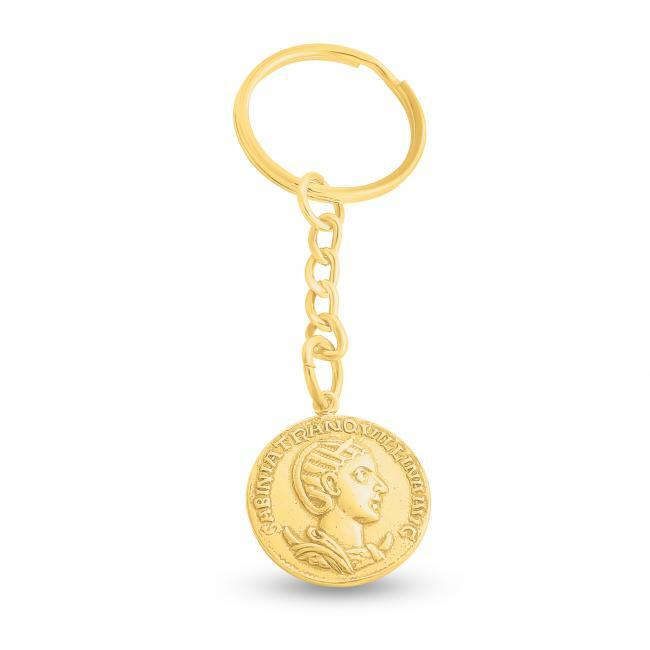 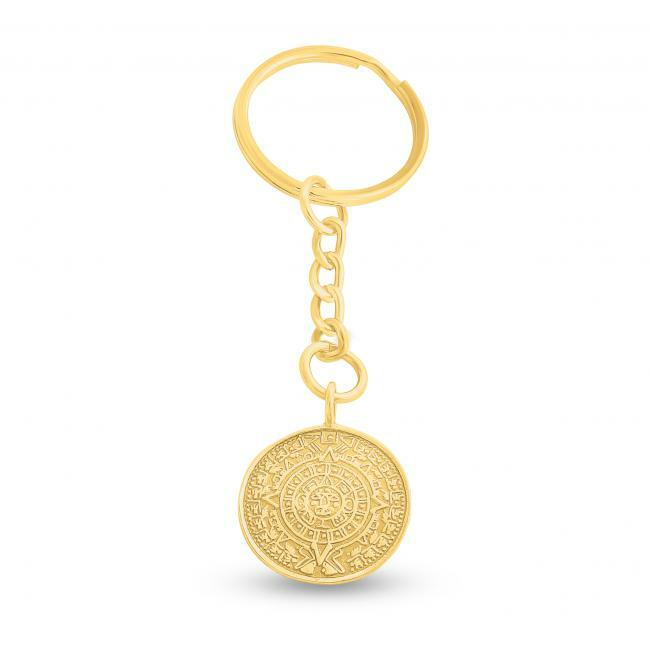 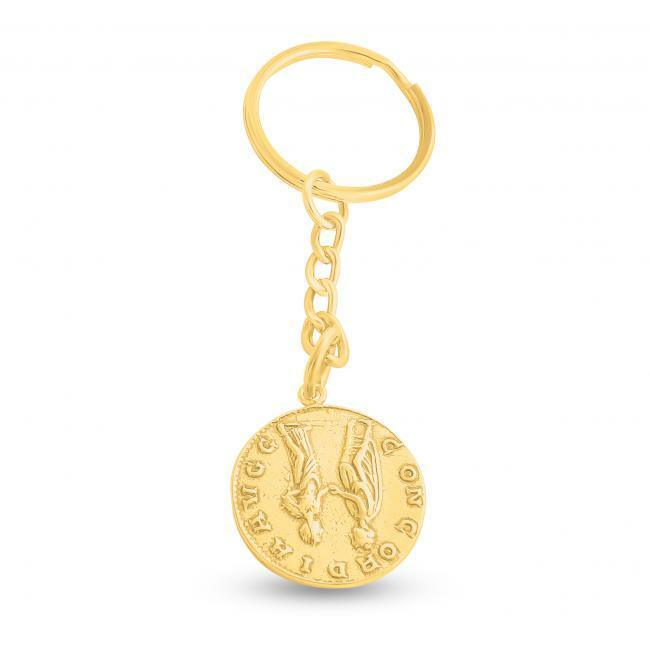 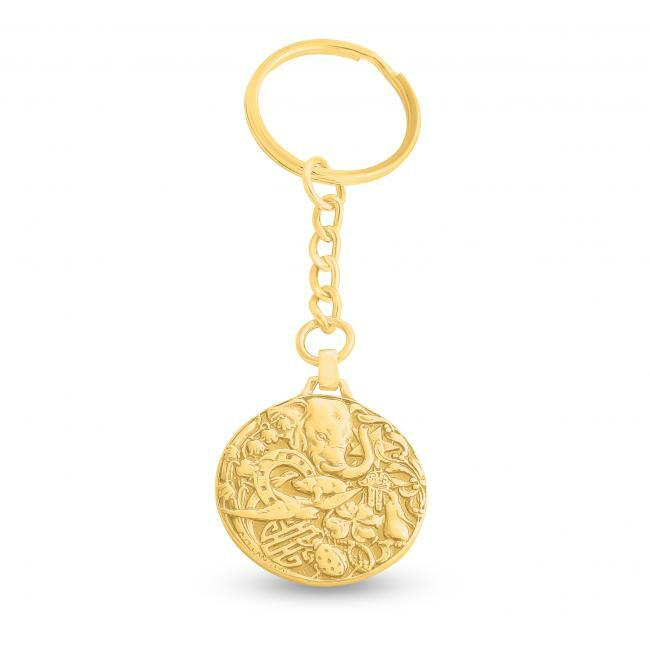 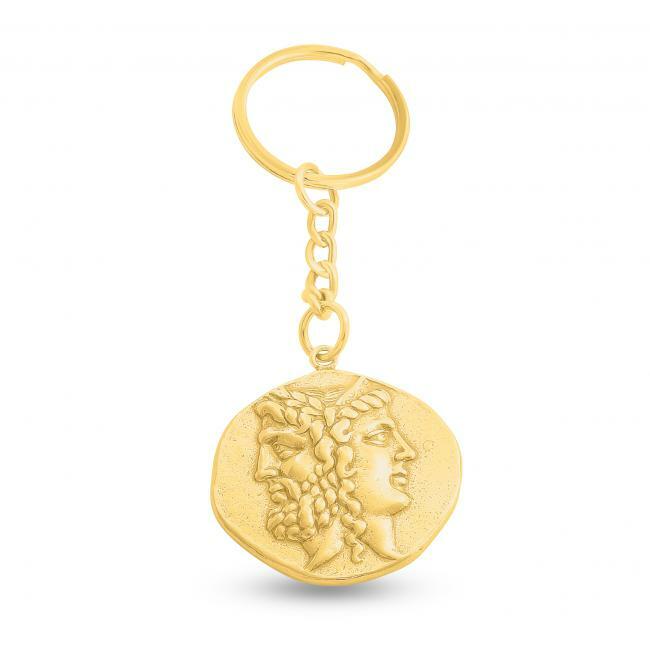 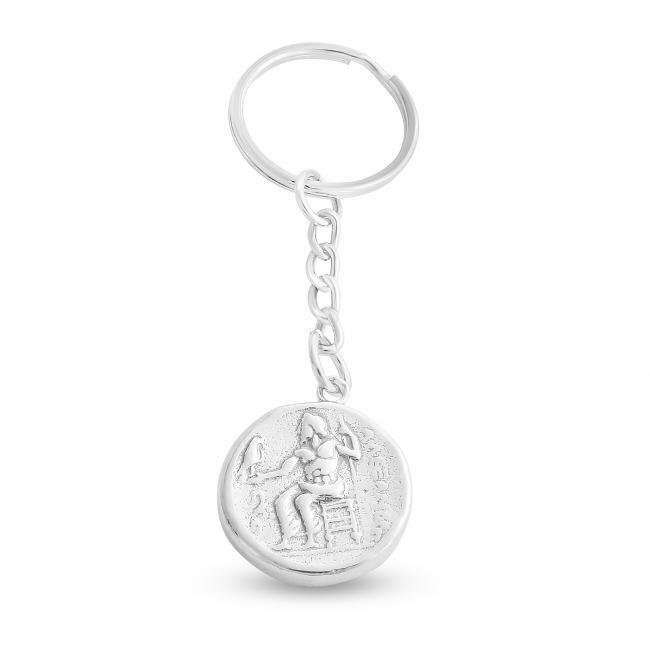 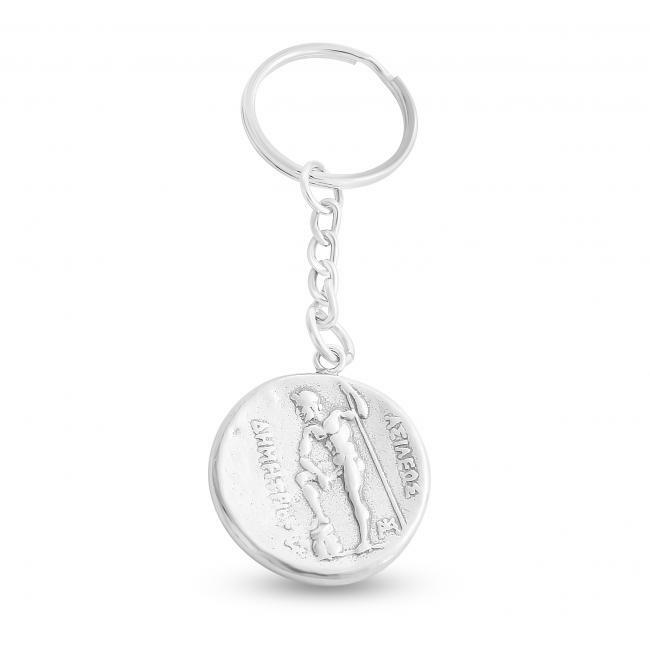 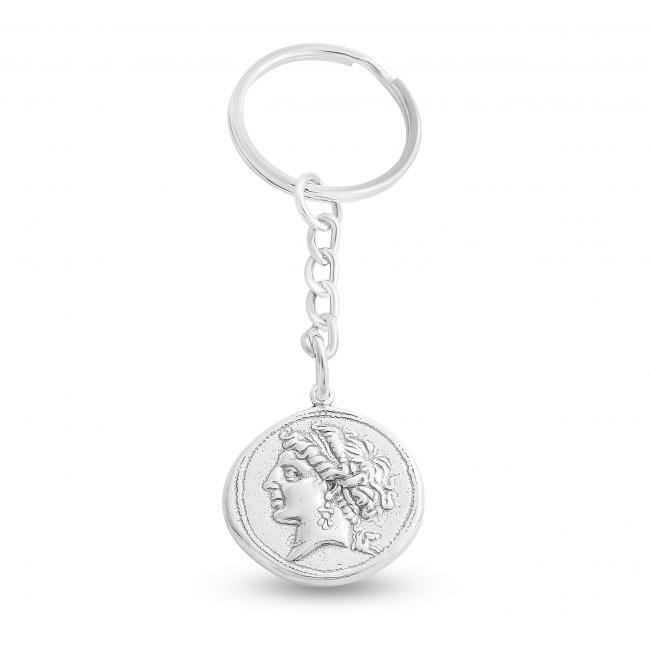 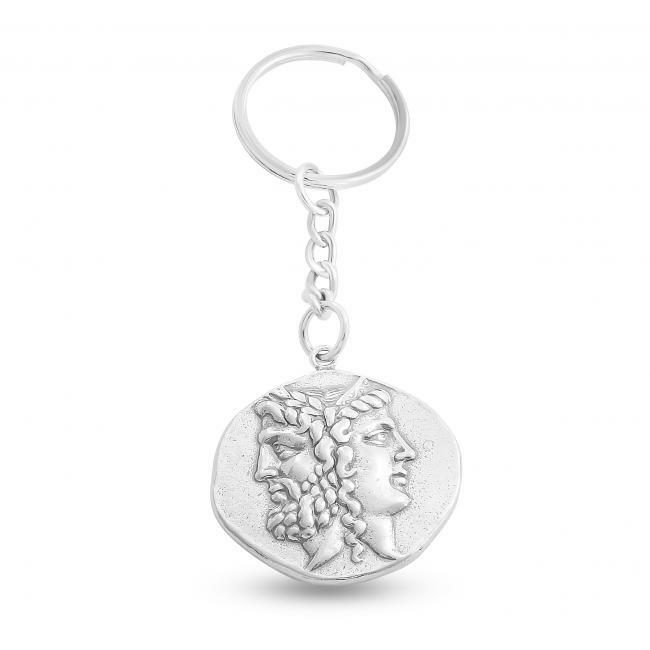 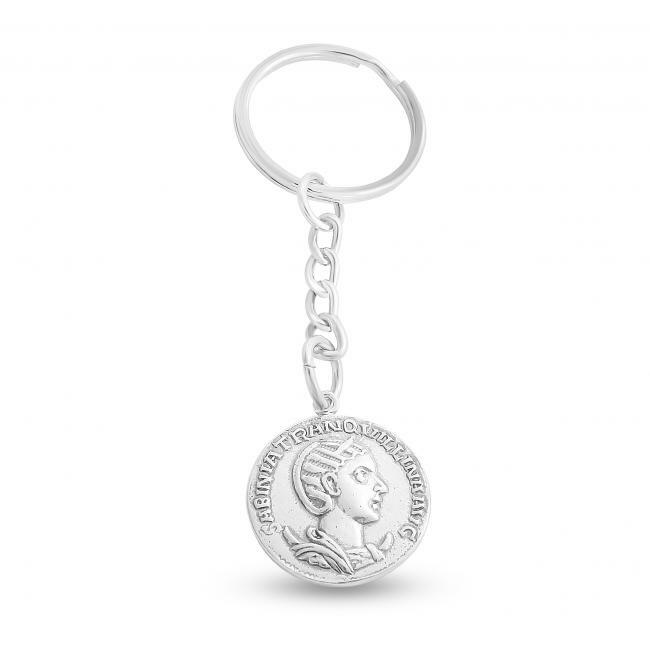 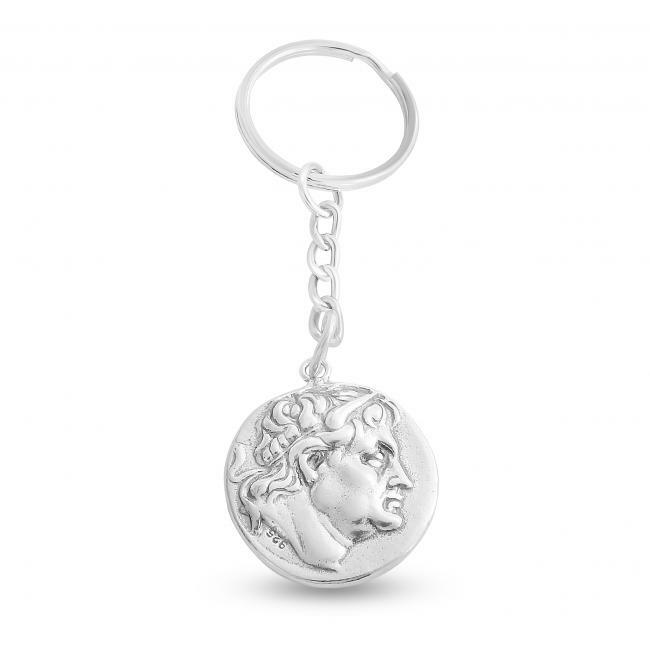 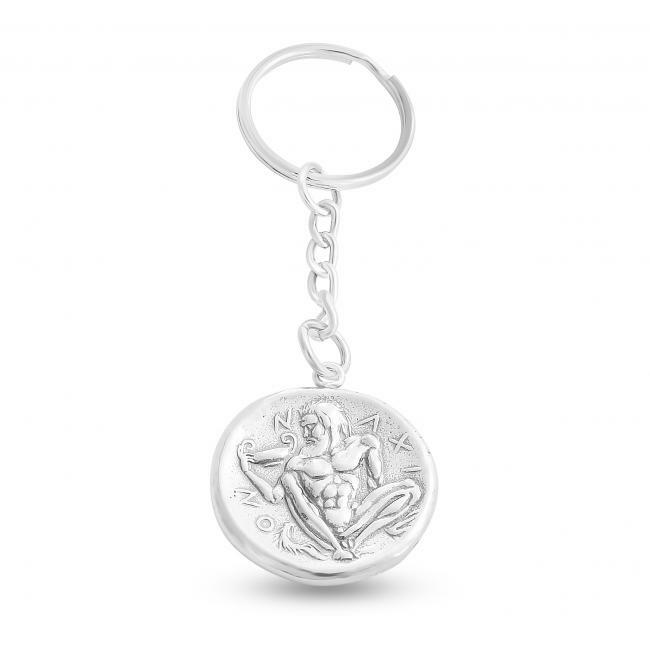 Azaggi keychains are essential items that everyone could use them on daily basis. 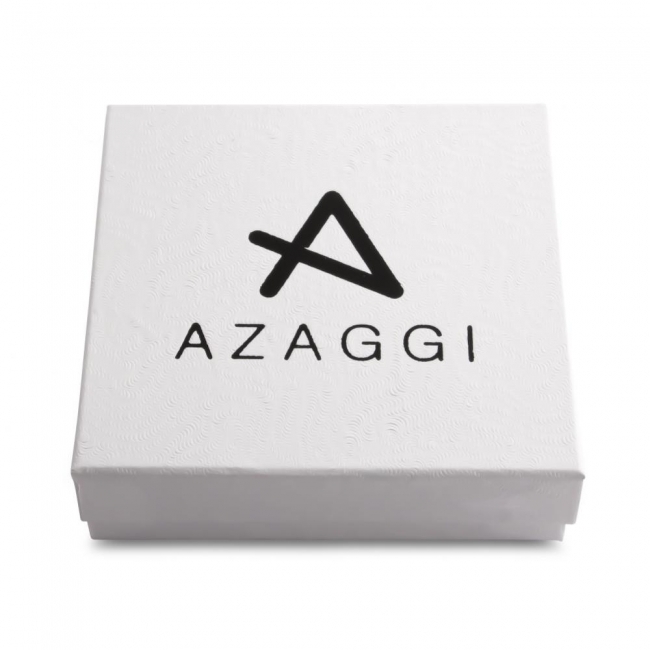 The Azaggi key accessories are an easy way attract everyone eyes on them just as often. Our keychain designs are a guarantee to be a hit during your next conference or meeting. 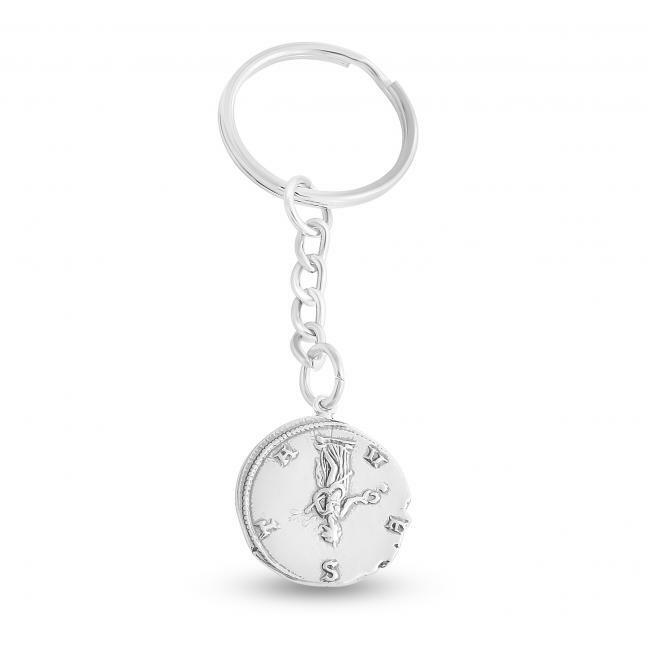 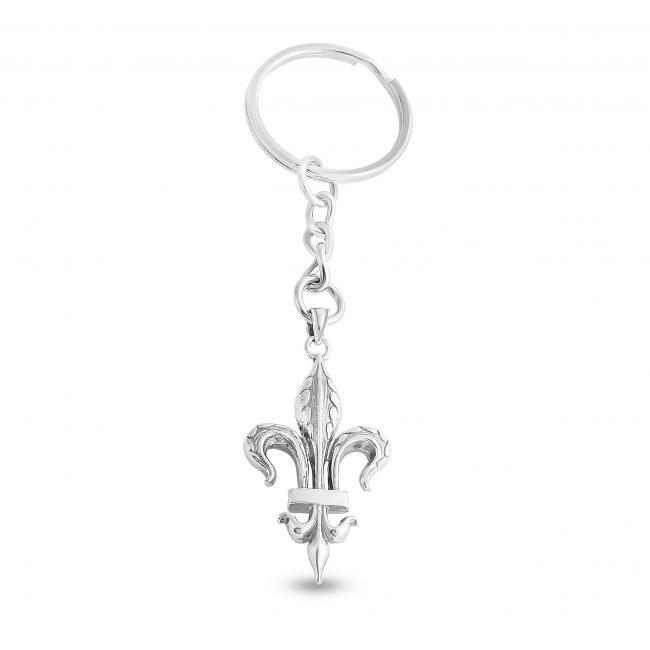 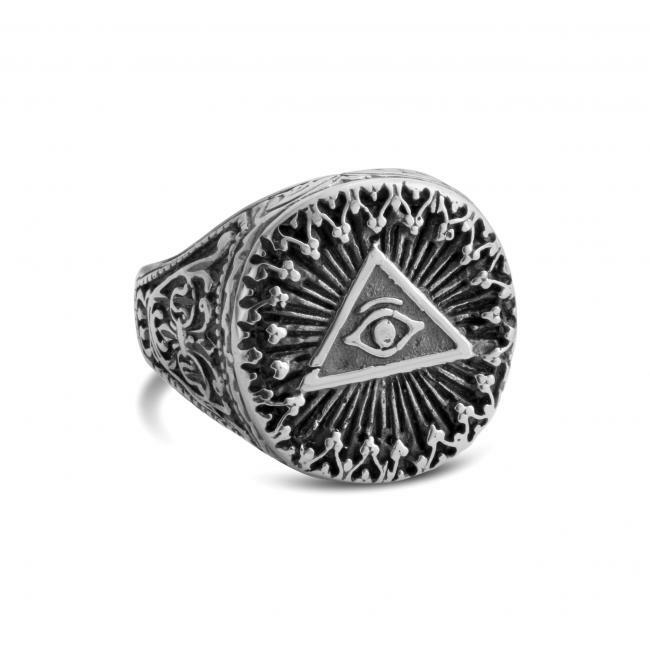 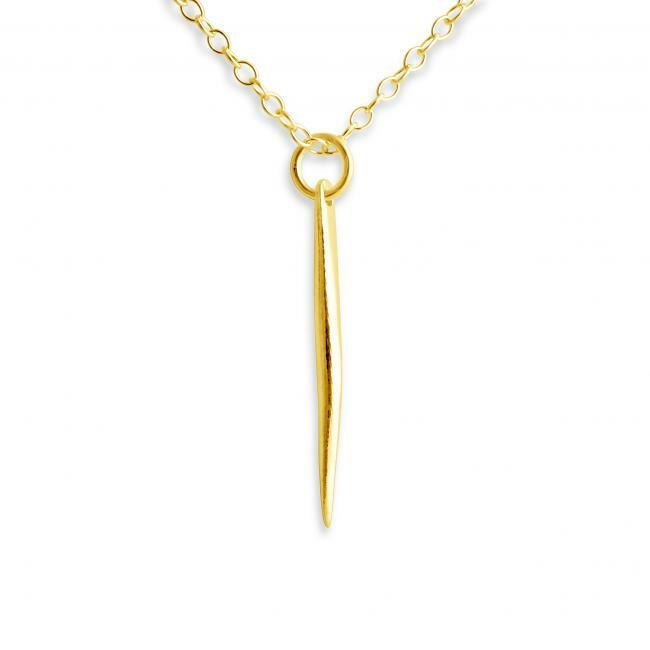 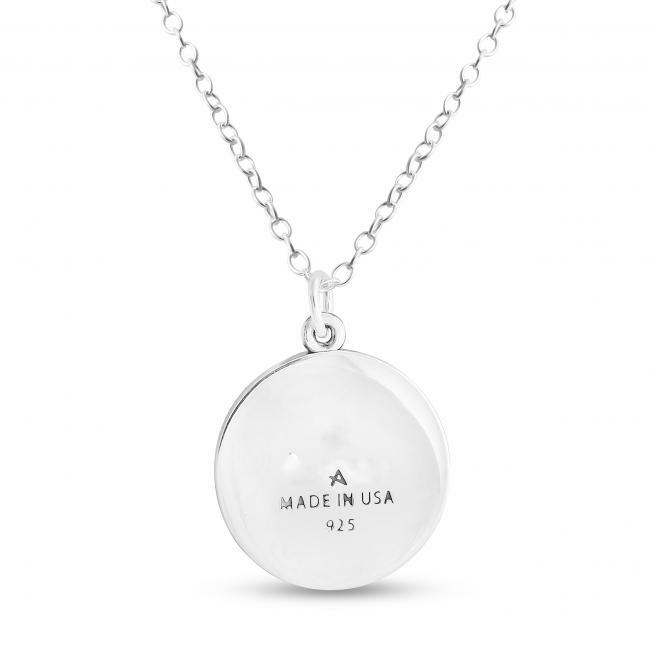 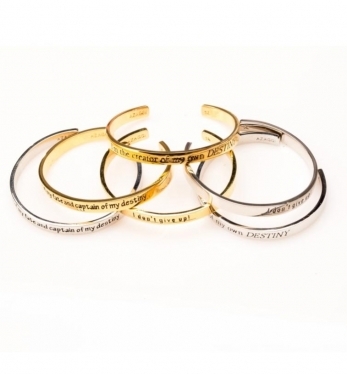 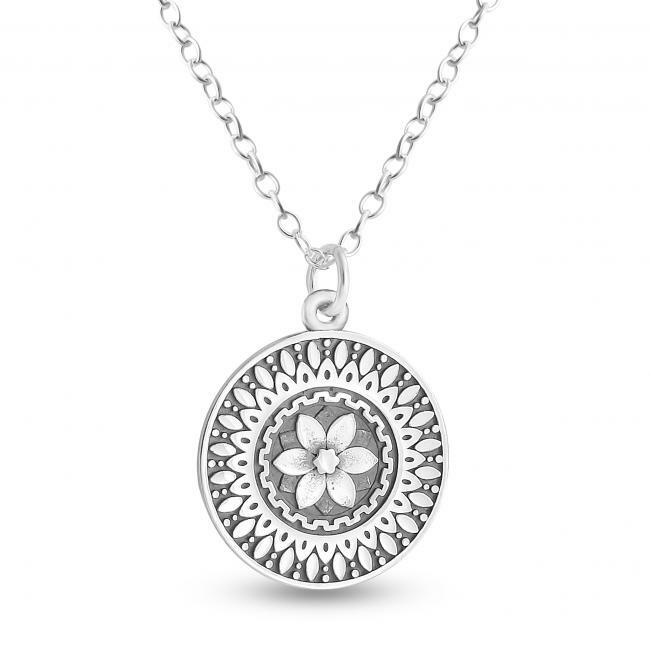 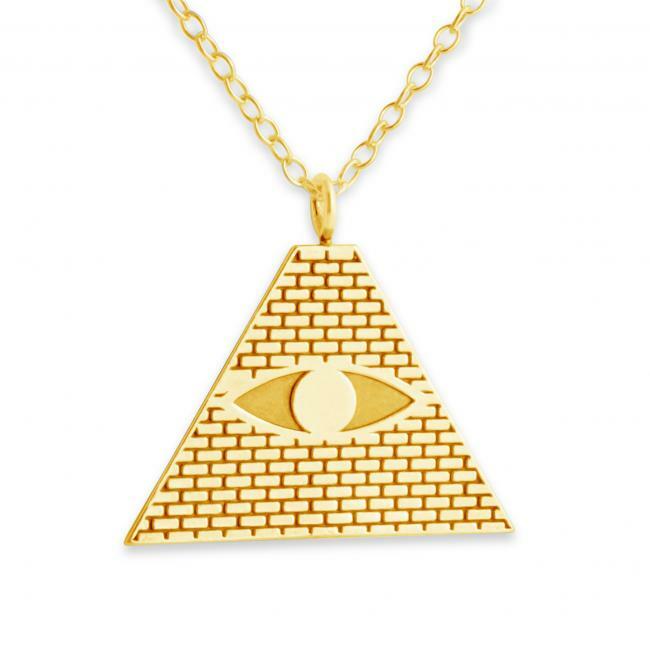 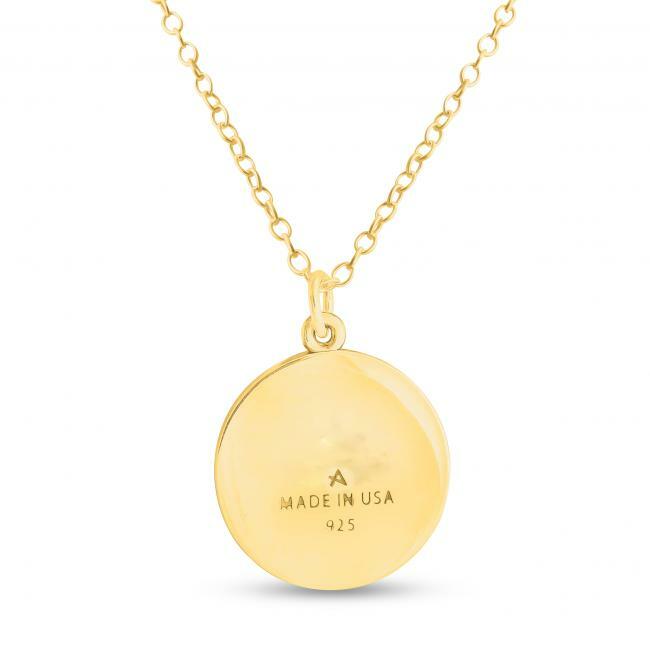 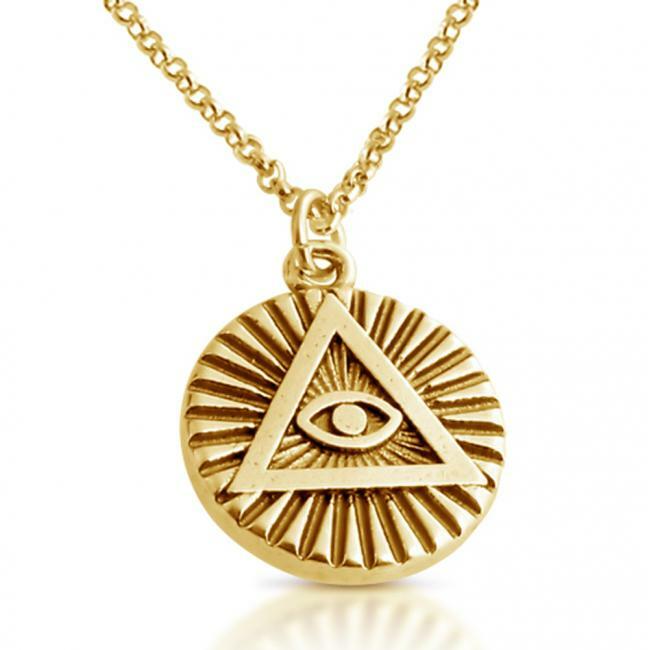 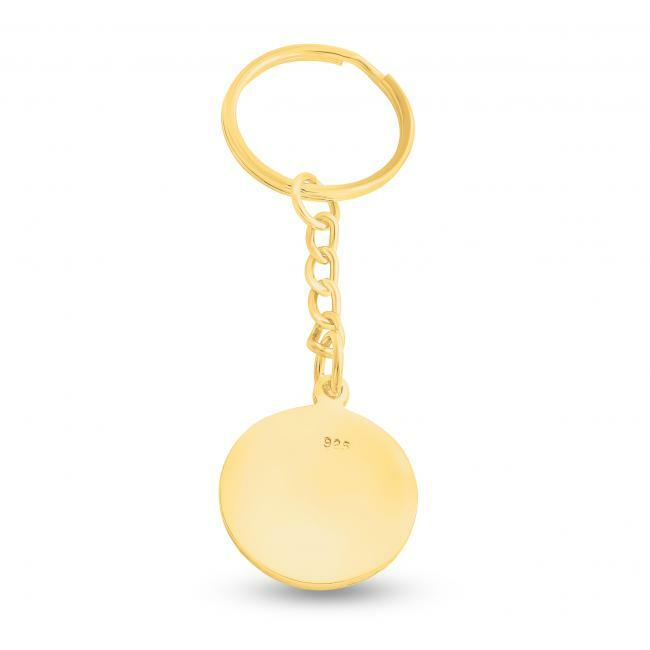 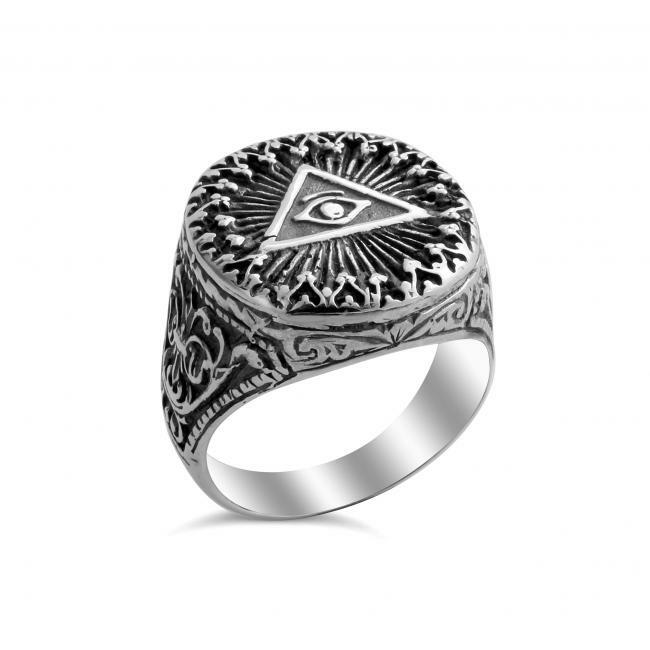 You can very easily browse through our jewelry shop of inventive keychain items at low prices. 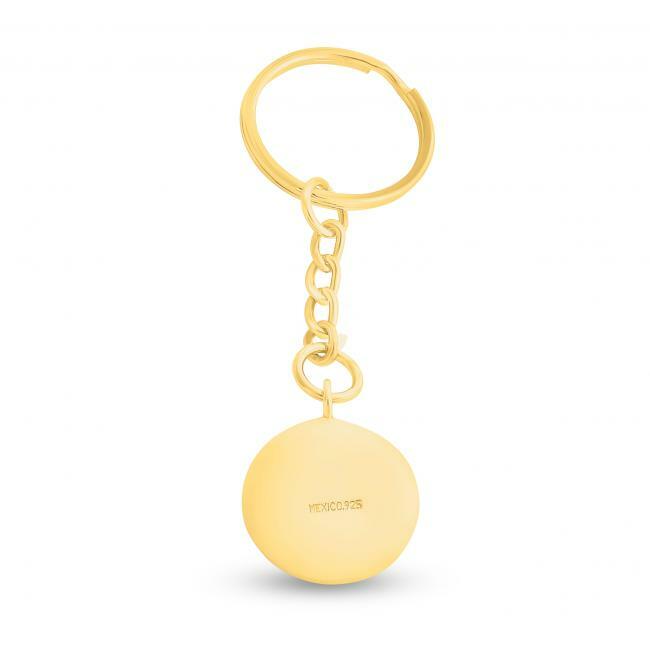 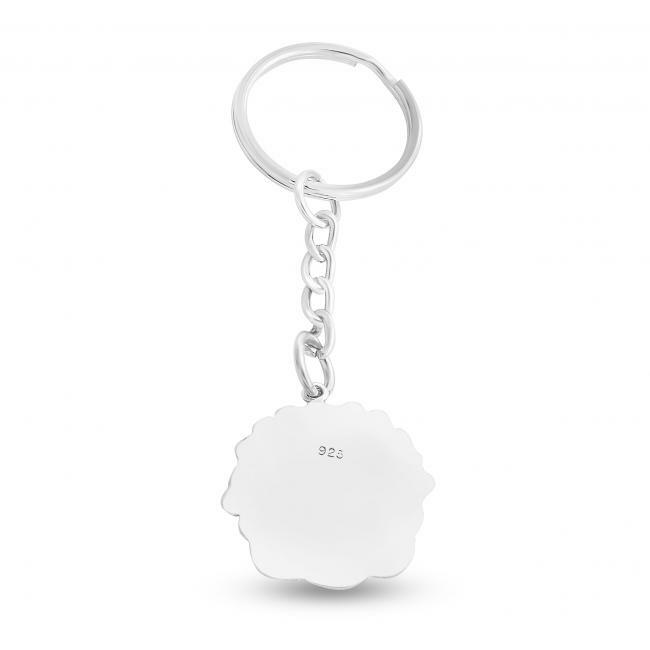 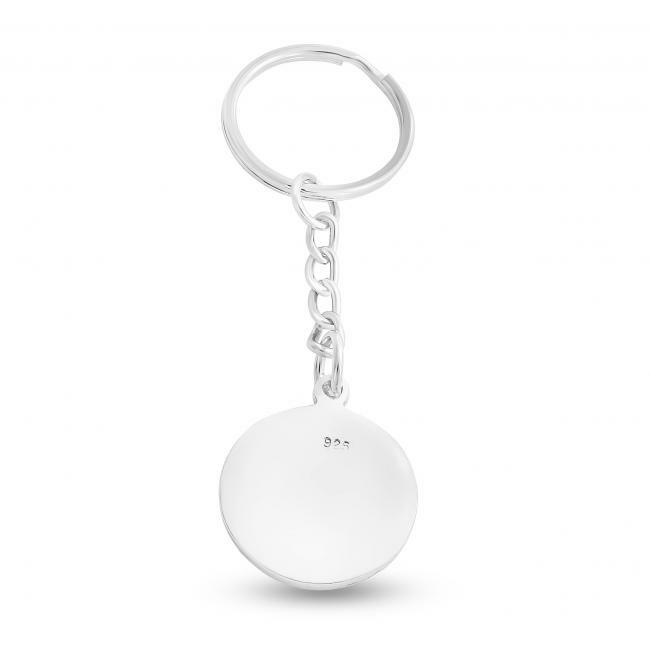 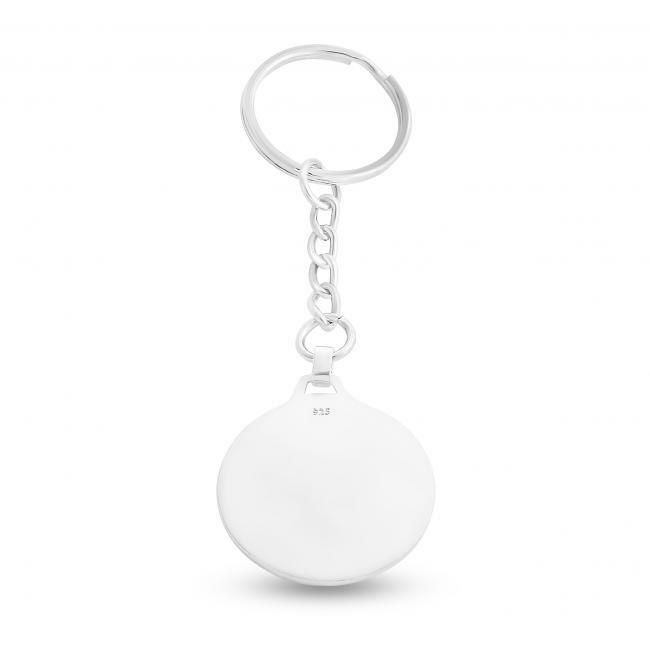 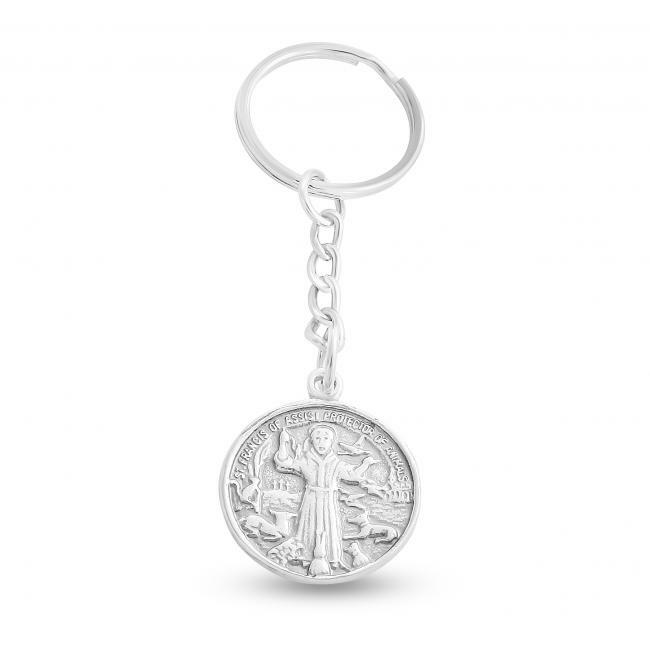 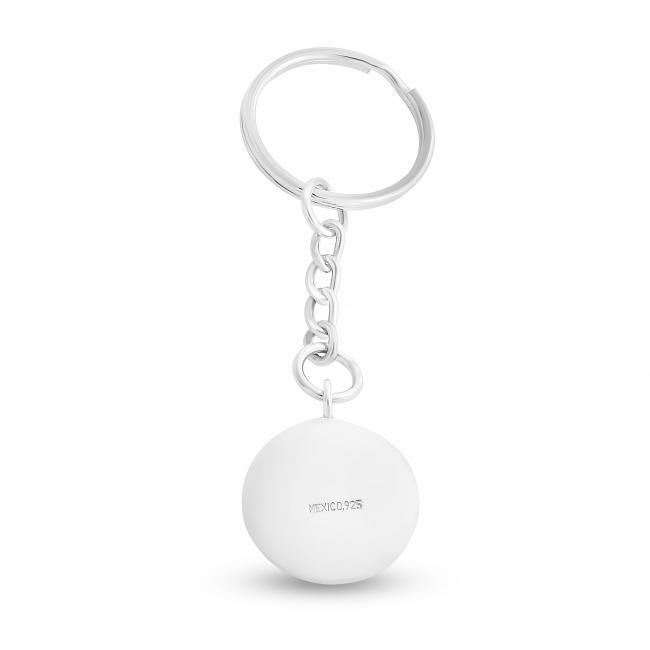 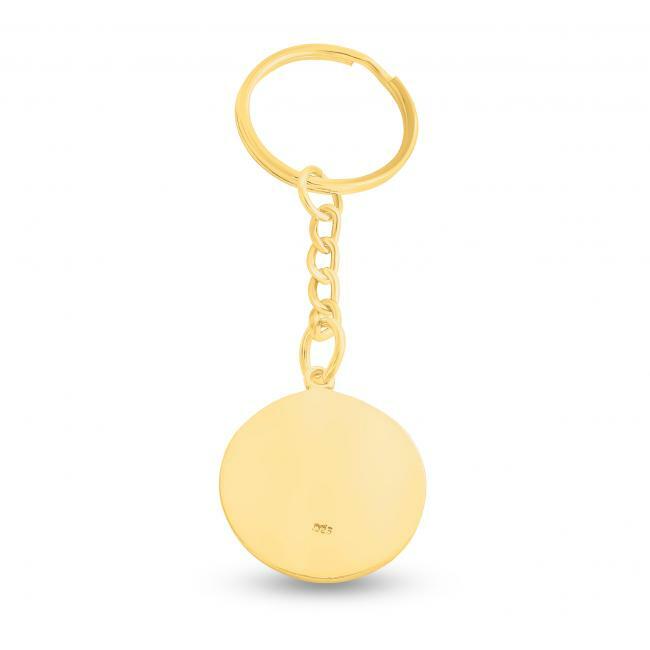 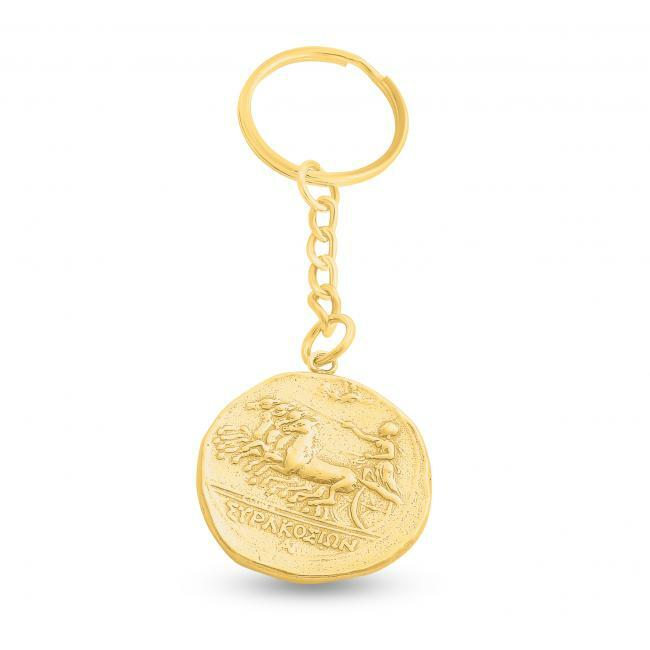 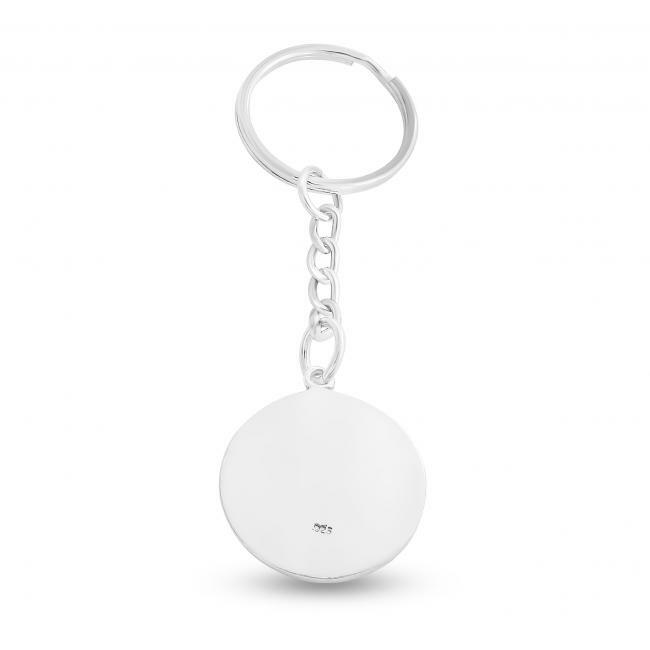 Azaggi keychains are small and inexpensive enough to become promotional items for any organization and company, whcih which be distributed to their employees and clients.